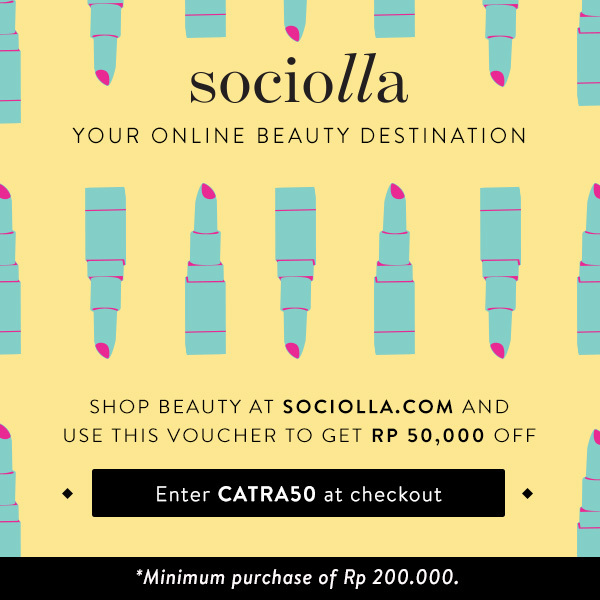 Catra Samoedro: Review Max Factor CC Cream + Video! 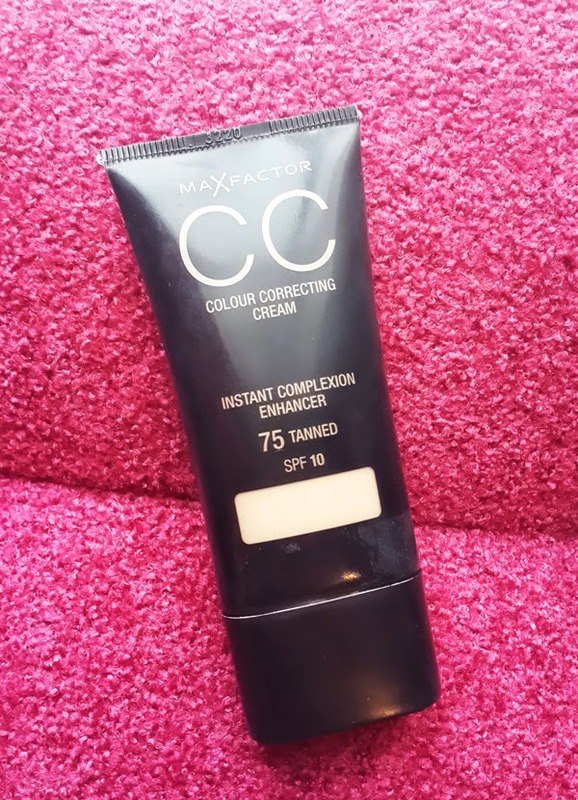 Review Max Factor CC Cream + Video! Hi, how are you people? So today i'm gonna talking about another complexion thing-y. Yes! Who doesn't wanna be flawless? 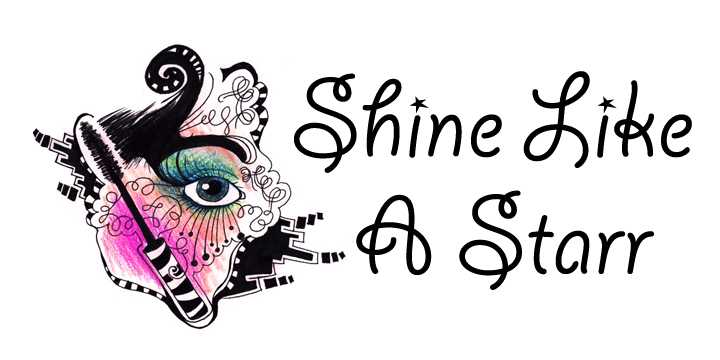 If you're not born with a perfect baby skin, so maybe you need a help which is using a great complexion. Just like me hahaha..
Well, this is my first time trying a CC cream which i wasn't too interest before. Because i tend to choose using foundation & concealer instead of BB or CC cream. And the CC cream that i want to give the review is came from Max Factor! I've got my shade 75 Tanned! 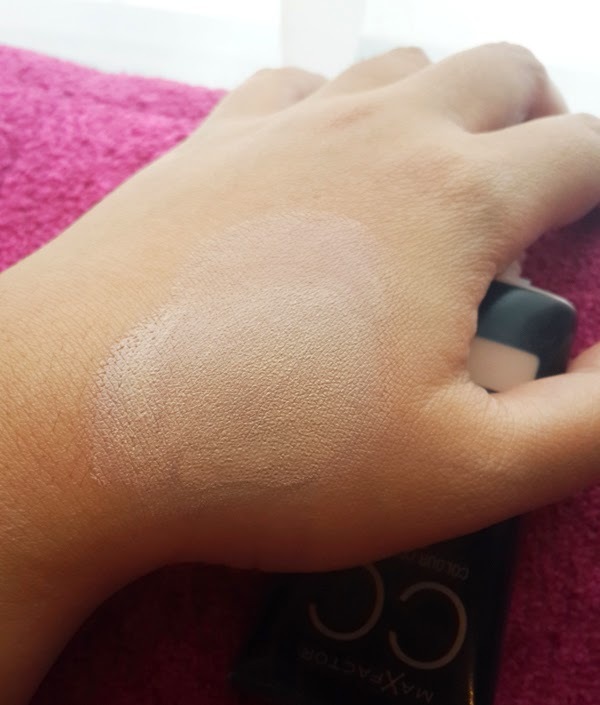 As you can see from the close up, this CC cream can smoothen up and blur my pores, blend every discoloration on my uneven skin also makes my skin looks bright! Uumm... Ok i'd say that CC cream is better than BB cream for me. Hence for its finishing result, texture, shades, everything, CC cream is more suitable for me. And i like how does it work. It gives me a great coverage without feeling heavy and cakey! 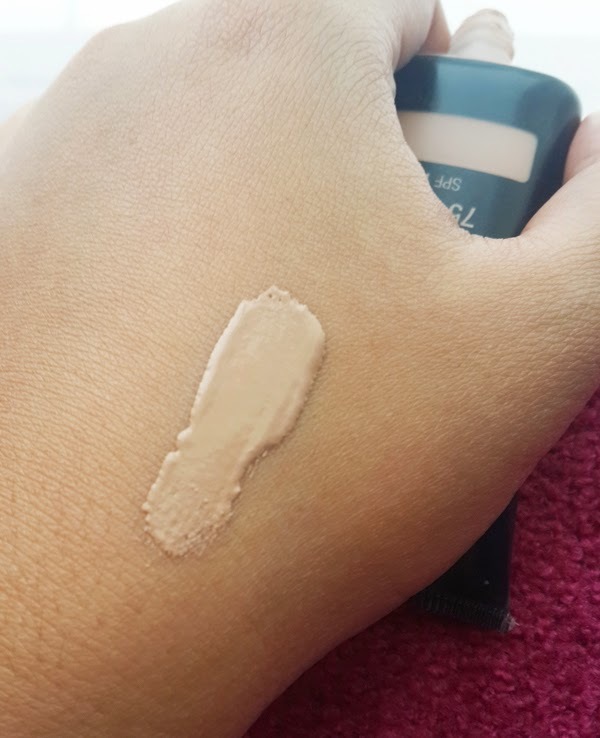 Shade 75 Tanned on my NC 37 in MAC! As you may know, i have an uneven skintone, discoloration, a lot of acne scars and another imperfection on my face. And for me, this Max Factor CC cream do the great job to hide everything as well. For may daily routine, i only need 1 coat of its product. But if you need more coverage, maybe 2-3 coat will do the best. For the texture, it's not too thick nor watery. In between! And also it's so easy to blend and sink perfectly on my skin. It's a liquid texture on the tube then it's transfer to powdery when apply on the skin. Which i LOVE! It's perfect for everyone who has a problematic skin like oily in T-Zone and dry in the other area on the face. Because it can mattifying the oily section and moisturize the dry section as well. I also like its smells. Something flowery scent and it's really soothe me. I dunno exactly, how many shades they own. I think they offer a lot of shade that can suit on your skin. And the shade Tanned is really match on me. For staying power, uumm... at least for 4-5 hours, the product still stay on my face as well. But, it's a lil bit oxidize. Yes! 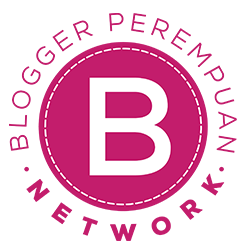 Bbzztt! But nevermind, you can choose the lighter shade than your own skin. Does it good for oily skin type? Yes! Also it won't clog you pores because the texture is quite light, compare with ordinary foundation which is more heavy. Will I Repurchase this again? Maybe YES! Untuk kulit kering dan normal pasti tidak akan ada masalah menggunakan CC cream tapi untuk kulit berminyak memang ada tips khusus untuk menggunakan CC cream. Tapi CC cream memang diakui bagus untuk kulit dan gak bikin cakey.